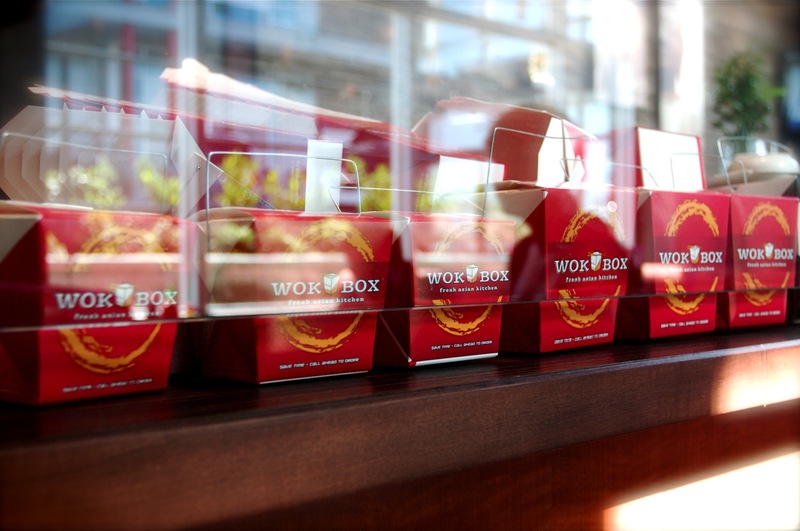 WokBox is a Canadian-started chain of fresh Asian food offerings. With the opening of their first US store in Hillsboro, they are offering a $20 gift card to the first person who replies to this blog post. So if you’d like to eat for free on October 27th, give a shout! 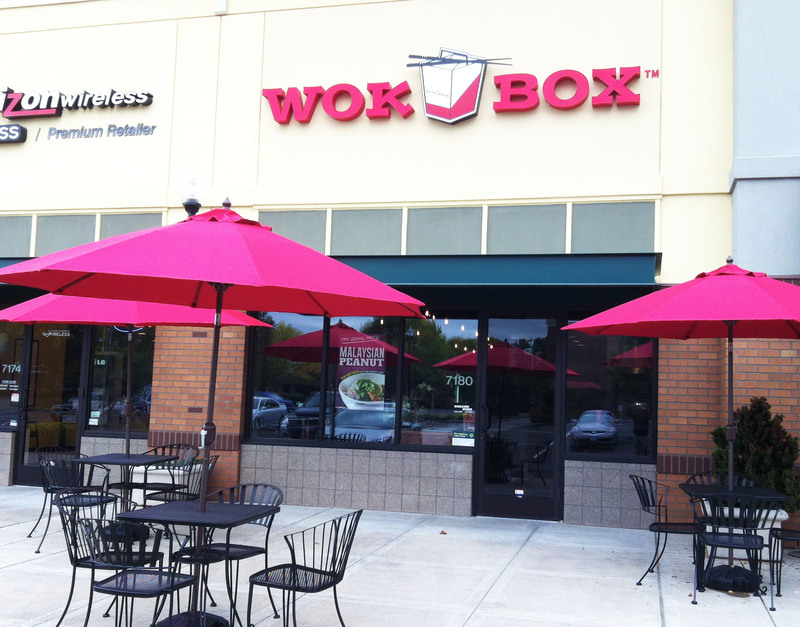 WHO: Wok Box, one of North America’s fastest growing quick service restaurants, specializing in freshly cooked, quick and healthy Pan Asian cuisine, will open its first U.S. restaurant in Hillsboro, Ore. The new restaurant, representing the company’s 56th location worldwide, features tasty, signature items, such as Indian Butter Chicken, Stir-fry Noodles, Rice and Curry Boxes, as well as several vegetarian, vegan and gluten-free options prepared daily with healthy and high-quality ingredients. To celebrate Wok Box’s debut in the U.S. market, former Portland Trailblazer Brian Grant will be available to meet with Wok Box customers and sign autographs. Wok Box will make a $2,500 donation to the Brian Grant Foundation. The first 100 customers will receive early-bird giveaways, while free samples will be available throughout the day. Following the event, Wok Box will raise additional funds to support the foundation by donating a percentage of ongoing proceeds from Grant’s favorite Wok Box dish to the Brian Grant Foundation. WHEN: Saturday, October 27 Noon – 4 p.m.
VISUALS: Brian Grant appearance: 1-3 p.m.
Wok Box donation photo opportunity: 1:30 p.m. This entry was posted in Cooking, Culture, News, restaurants, Sponsors and tagged free food, giveaway, Hillsboro, Wokbox, Wokbox gluten free on October 16, 2012 by glutenfreepdx. This looks great! I’m excited to check it out!